Uploaded By: Walter Parrott	. Added on:	25 August 2015. Ground blinds are great for hiding movement and protecting hunters from the elements. 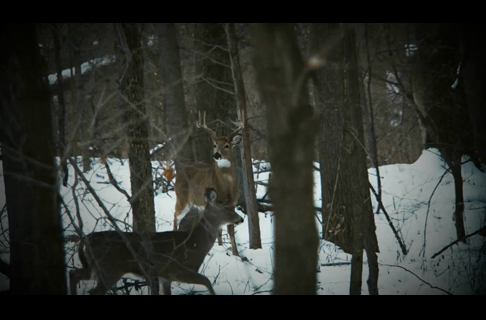 Get an interior view and tips on setting up the new BlackOut Ground Blind in this short video.